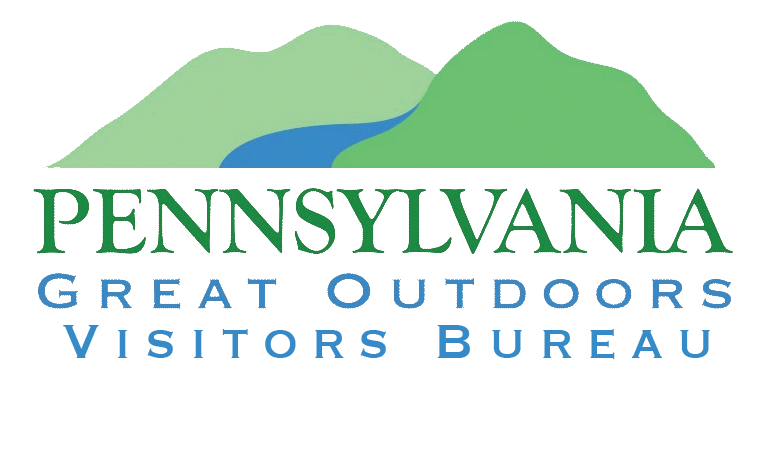 SLIGO, Pa. – In 1845, during the height of western Pennsylvania’s iron industry, a Pittsburgh company called Lyon, Shorb & Co. built an iron furnace on the banks of Licking Creek in southern Clarion County. The company’s owners named it the Sligo furnace after their iron works in Pittsburgh with the same name, which derived from County Sligo in northwestern Ireland. Furnace employees and their families began to develop a small community here, and in 1878, they officially organized the town of Sligo. Today, Sligo remains cozy with just 720 residents as of the last Census, and it retains its Irish connections through some small but meaningful symbols. 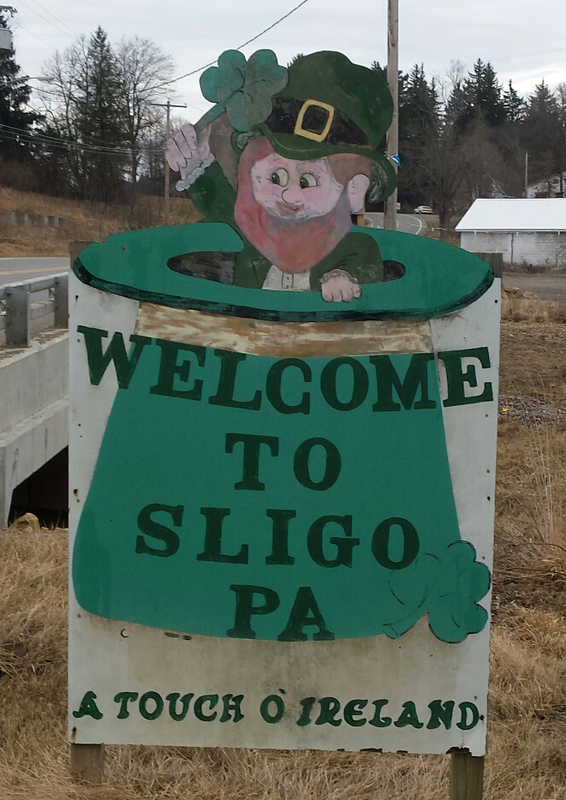 Three main roads lead to the town — Route 58 from Callensburg and Route 68 from Rimersburg and Clarion — and at each entrance, a charming sign with a smiling leprechaun waving out of an upturned hat greets you, with the words “Welcome to Sligo PA” emblazoned on the hat and “A Touch O’ Ireland” running below. Several of the street names, such as Shamrock Drive, Logue Road, Shannon Tipple Road, and Colerain Street, hearken back to the town’s Irish roots, and the street signs within the borough even feature small green shamrocks.